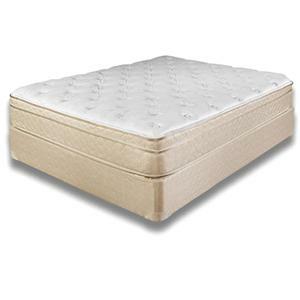 The Edison Euro Pillow Top Mattress is an all foam bed at a value price. 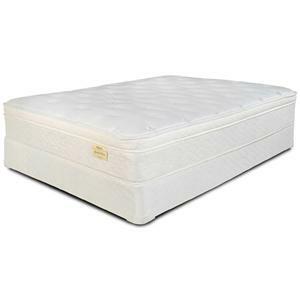 The Hypersoft Foam Quilt Fill provides a plush layer in the quilt to make you feel as if you were sleeping on a cloud. 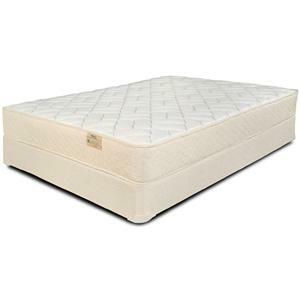 It provides comfort and resiliency for a restful night's sleep. 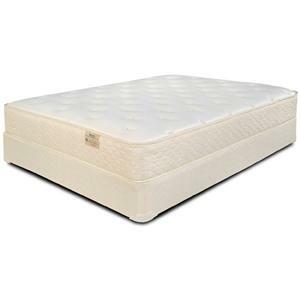 The Comfort Innovation Full Edison Euro Pillow Top Mattress by Symbol Mattress is available in the Columbia, South Carolina area from Jeff Morris Furniture. In-no-vate": to introduce as or as if new. 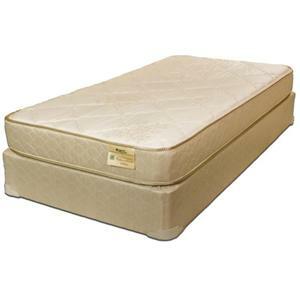 The Comfort Innovation collection is a great option if you are looking for Mattresses in the Columbia, South Carolina area. Browse other items in the Comfort Innovation collection from Jeff Morris Furniture in the Columbia, South Carolina area.